The lives of Asian and African elephants, from what they eat, to where they live, and what's threatening them. There are two main species of elephant - African and Asian. African elephants are Earth's largest land mammals. An elephant can eat 136 kilograms of food a day. An elephant's trunk is a complex tool used for breathing, smelling, communication and drinking. Elephants are one of the world's most iconic animals. 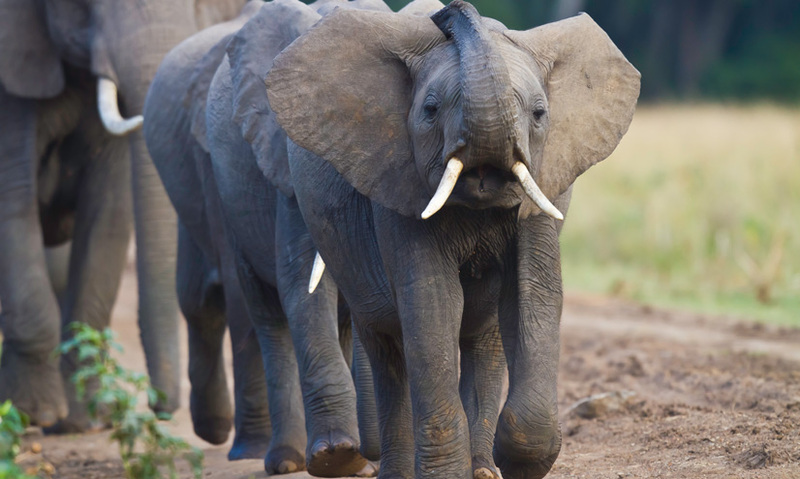 There are two main elephant species – African and Asian. African elephants are Earth's largest land mammals, found across the African continent. The Asian elephant is smaller than its African cousin, and can be found across Asia, from southern India to Borneo.